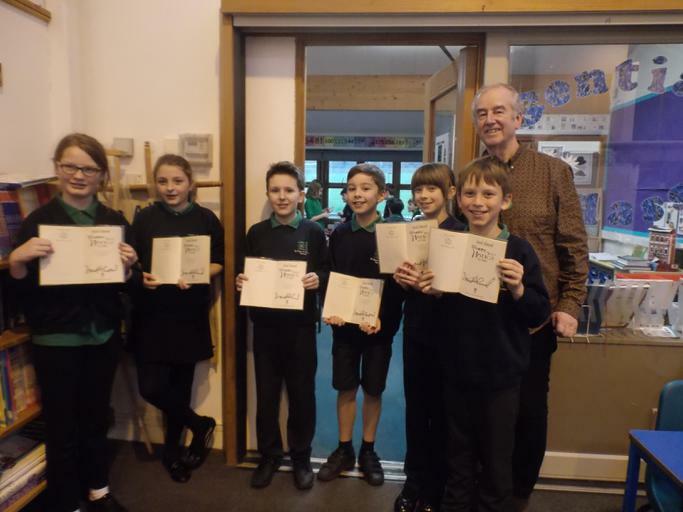 We were very excited to have a visit from the writer David Almond who came into school and worked with our children. 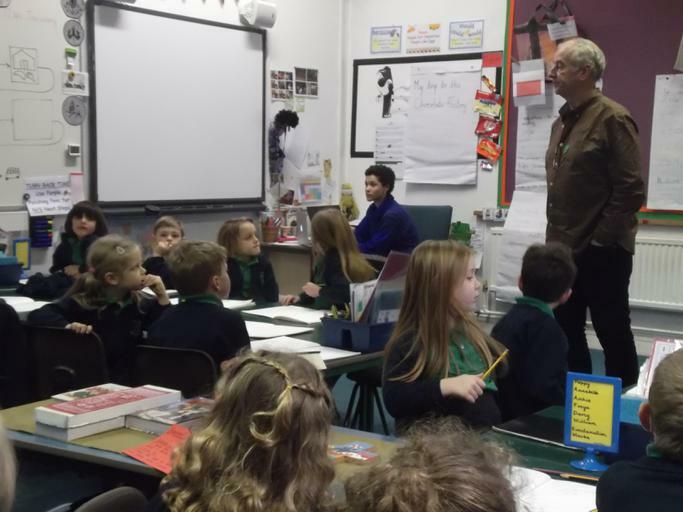 He talked about the things that stimulate him to write his stories and supported our children in developing their ideas for their own writing. They had lots of amazing ideas! 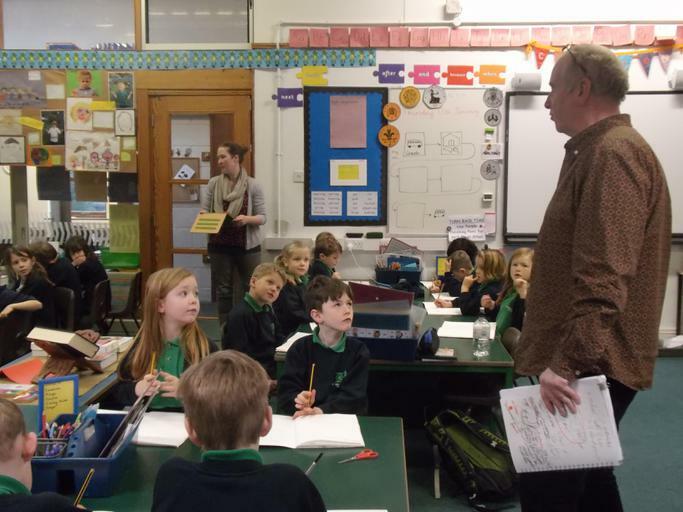 David will be visiting us again soon and helping the school to write a book of our own!